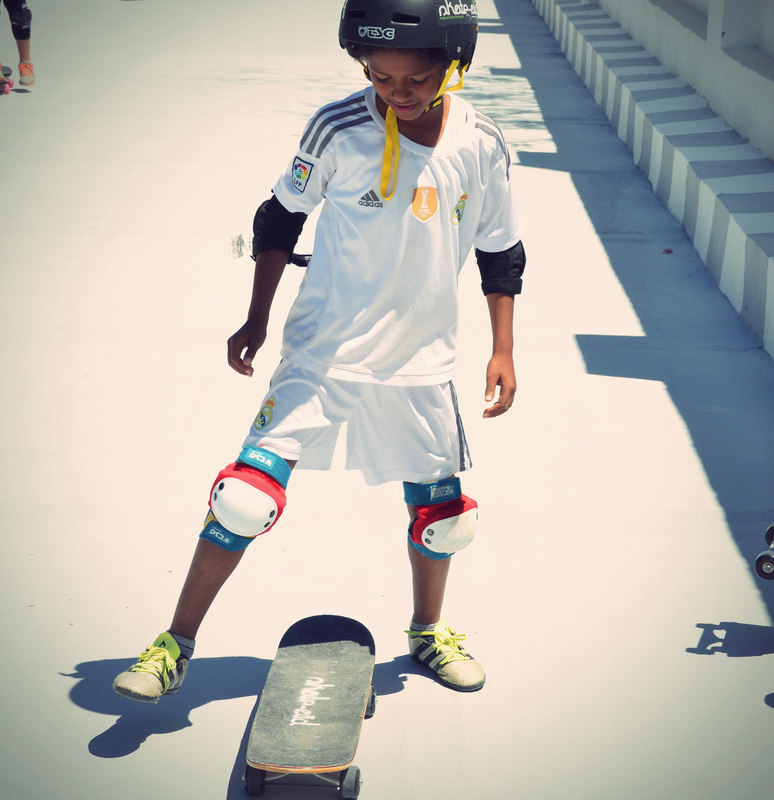 With the pedagogical power of skateboarding, skate-aid promotes self-confidence, community consciousness, personal responsibility and determination of children and young people on four continents. Independent of social origin, ethnicity, religion or culture. It goes without saying that we are enthusiastic about the project! 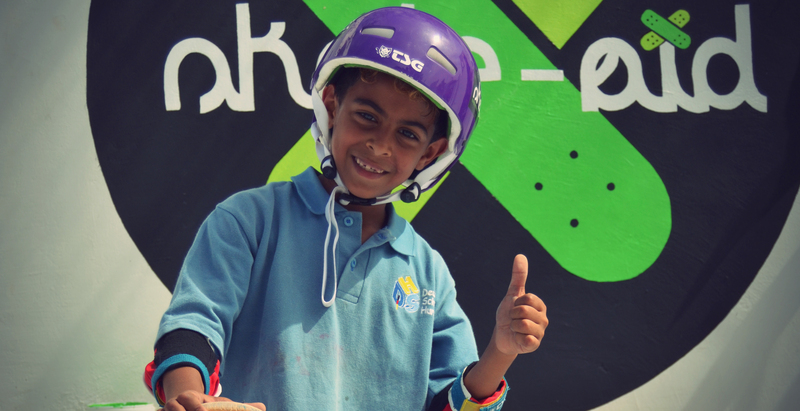 Skate-Aid supports kids in areas of conflict and deprivation by bringing skateboarding to their communities. 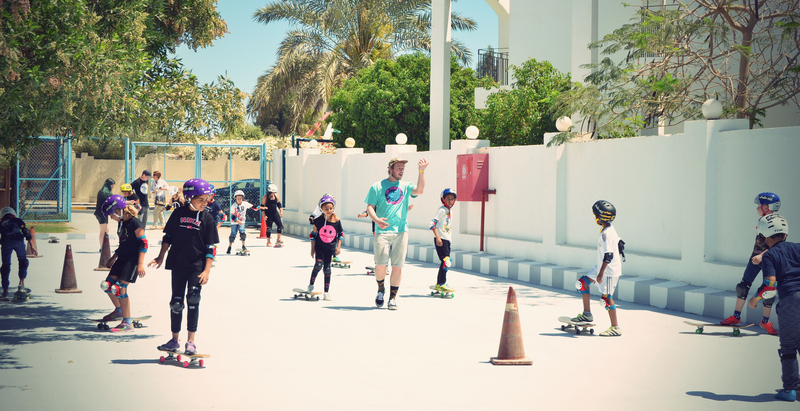 In times of adversity, skateboarding provides unity, equality and a stable social environment. 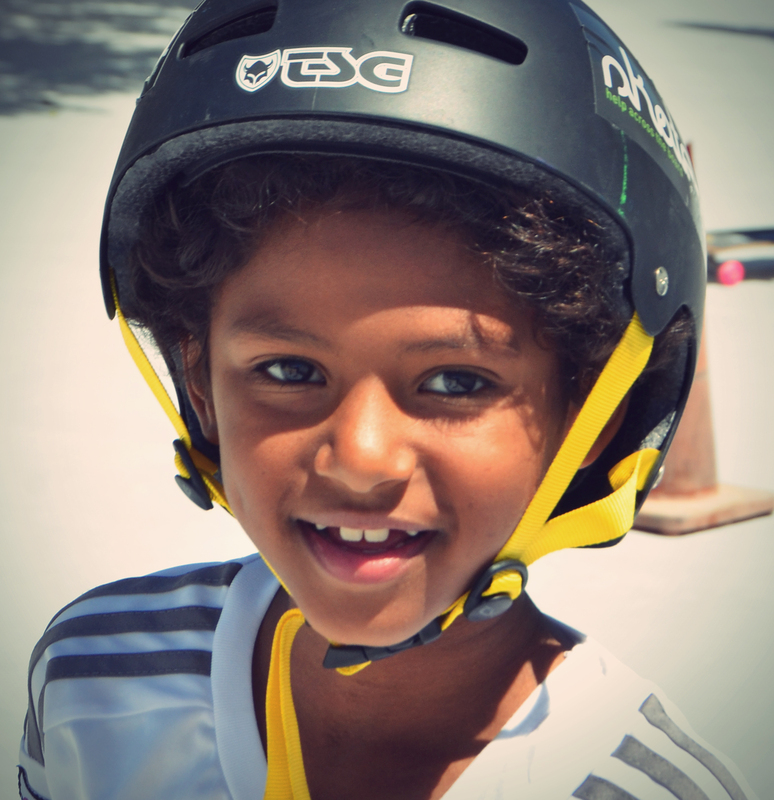 It enables kids to grow their self-confidence and self-worth and, most importantly, to enjoy good times. 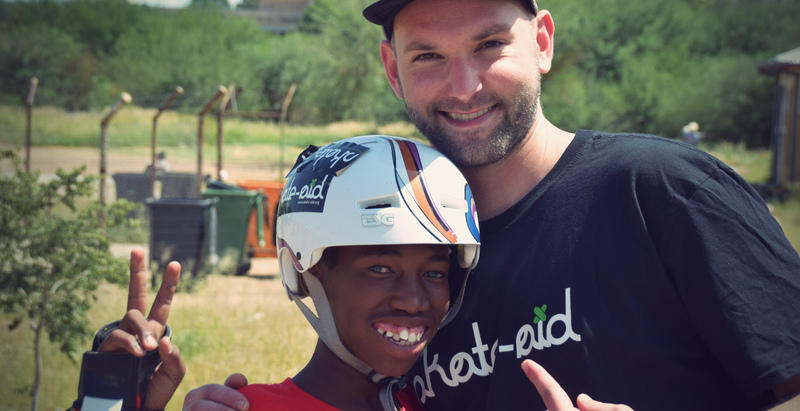 Every bit of help can change something for these kids and transform a community and its future. 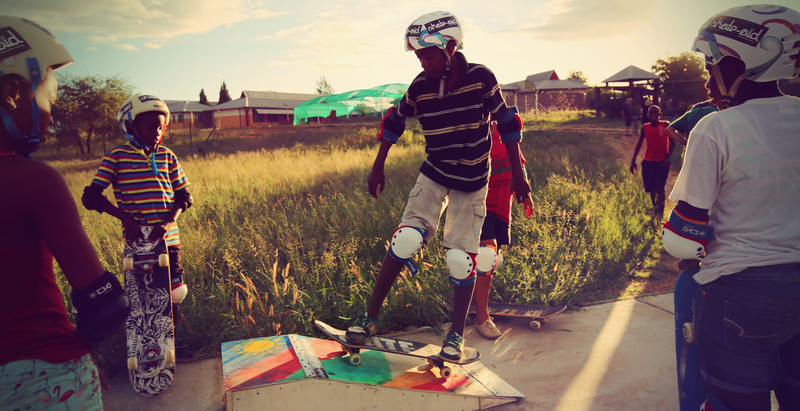 Supplying skateboards and skate equipment as well as building new skate parks are the main tools to provide education for a brighter, safer future. 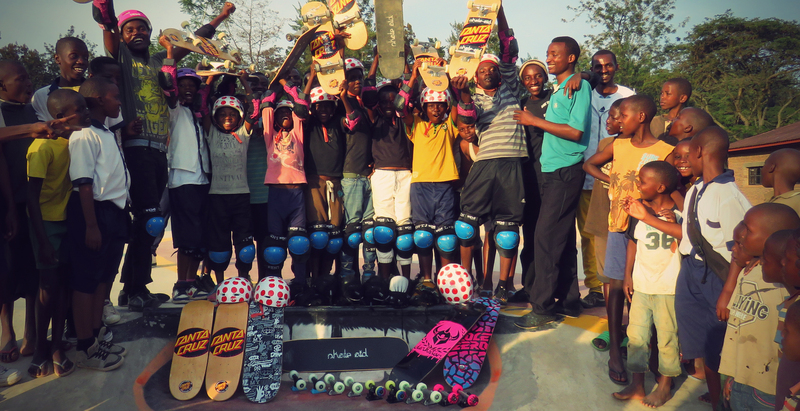 Skateboarding knows no boundaries or war, skin colour or hate or levels of wealth: Skateboarding unites!